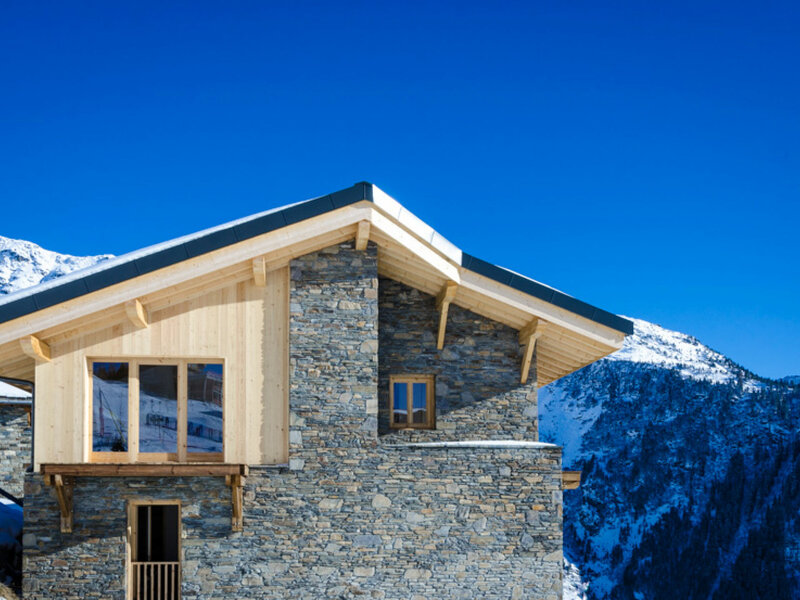 Chalet Valeriane is our brand new 4 bedroom detached chalet that will be ready to welcome its first guests this December. 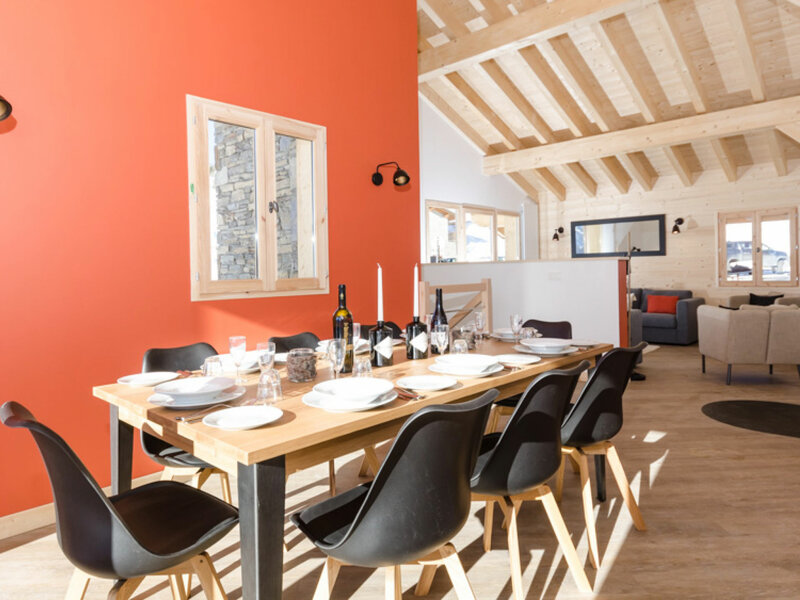 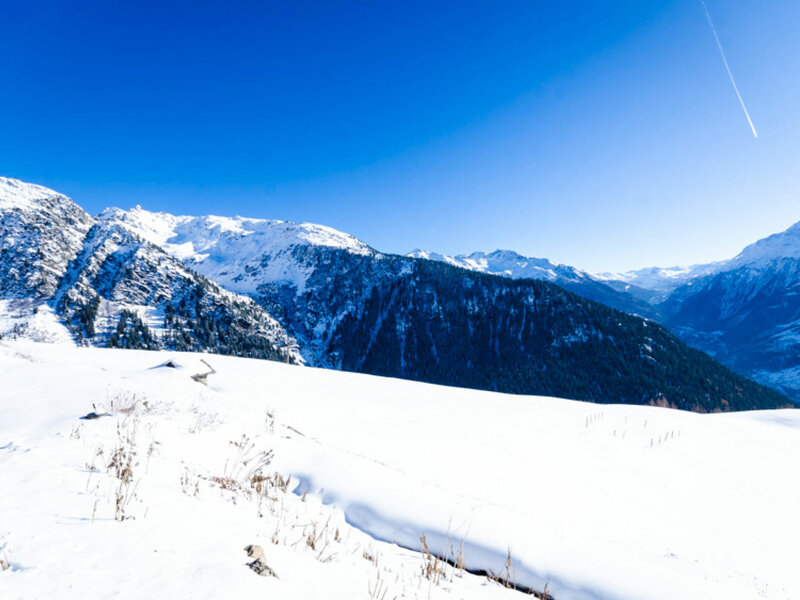 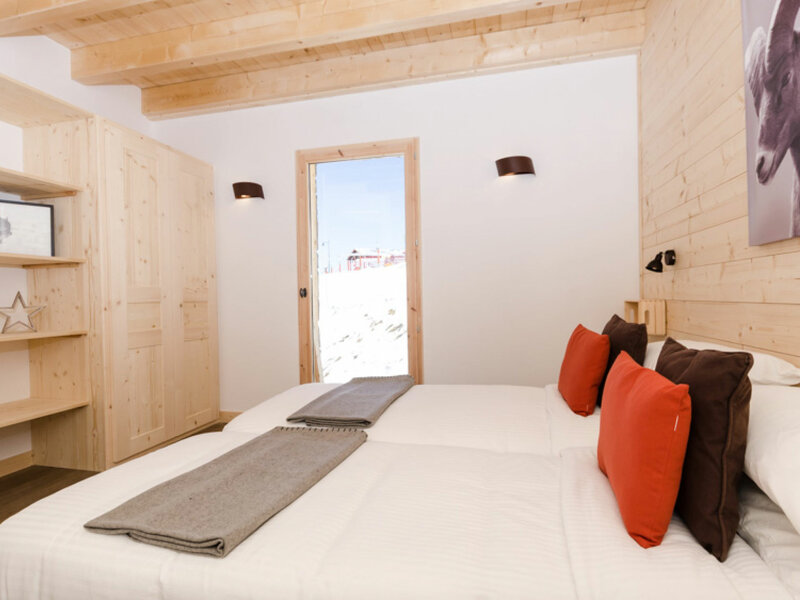 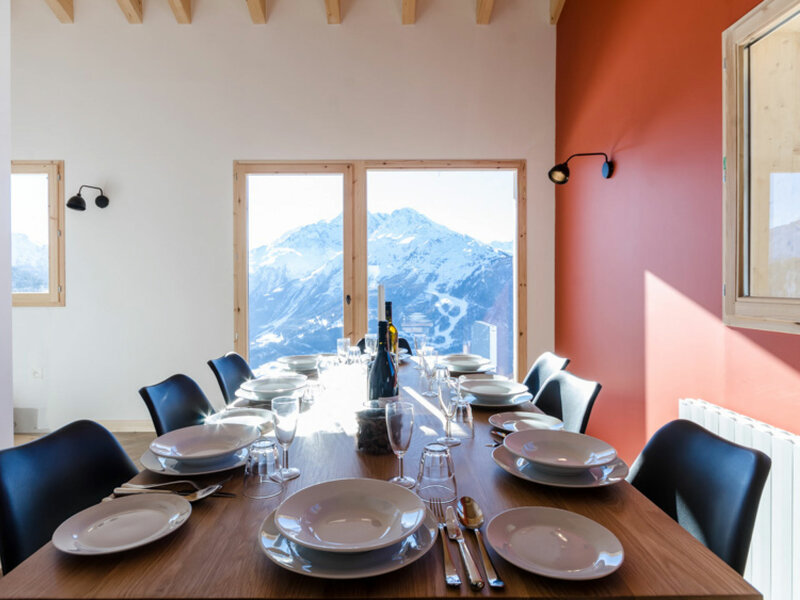 Located next door to Chalet Epilobe Chalet Valeriane has been built for Mountain Heaven and has mesmerising uninterrupted views down the Tarentaise Valley and beyond. 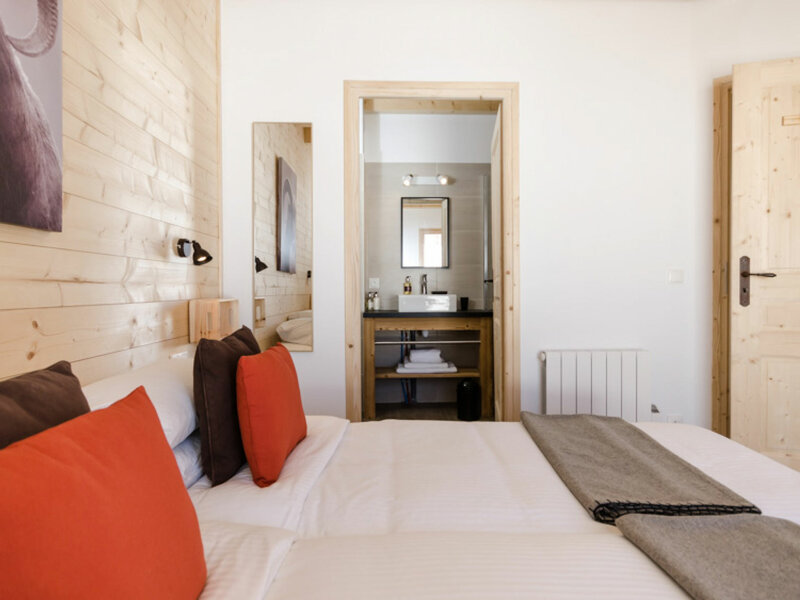 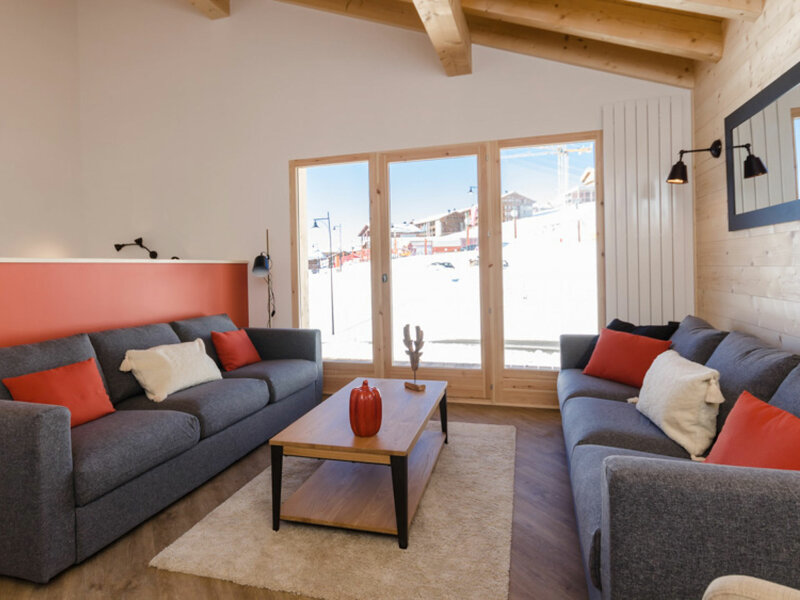 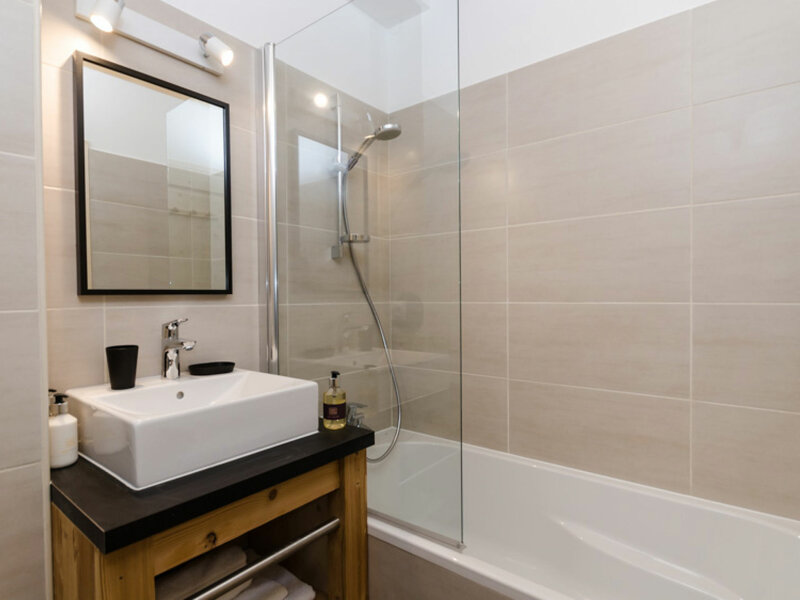 It has 4 en-suite bedrooms sleeping up to eight and a comfortable lounge with a feature wood burning stove together with balconies overlooking the Tarentaise Valley. 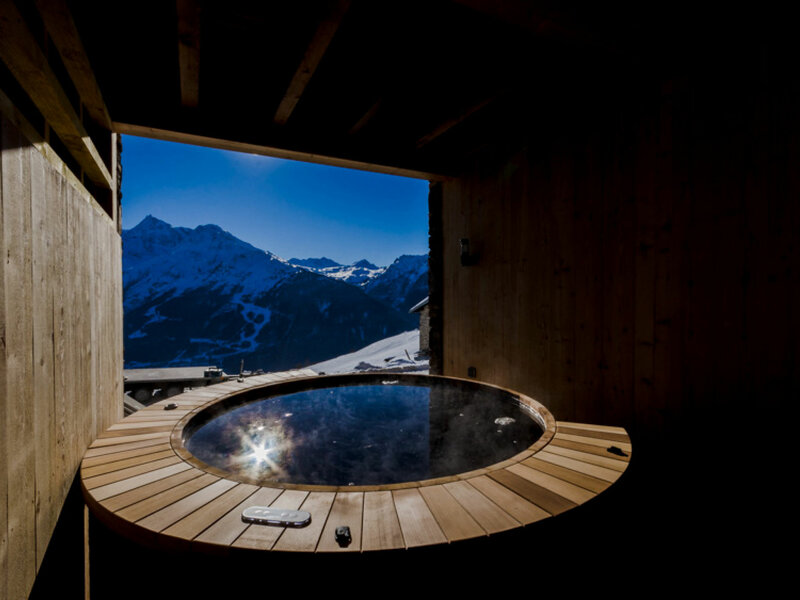 You can soak in the outdoor hot tub after a day on the slopes watching the sun set behind the mountains. 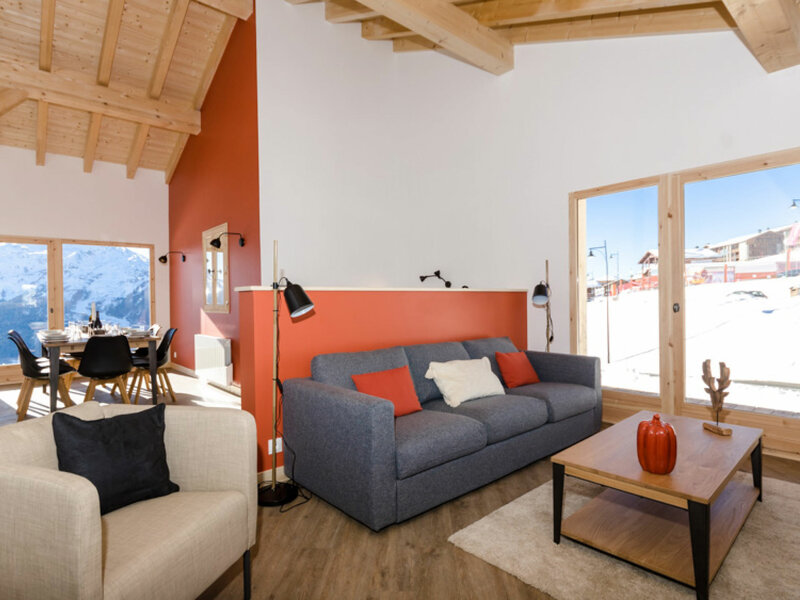 It is in a superb location being the closest catered chalet in La Rosiere to the piste, only 50 metres away, and you can ski back to within 20 metres of the chalet’s front door. 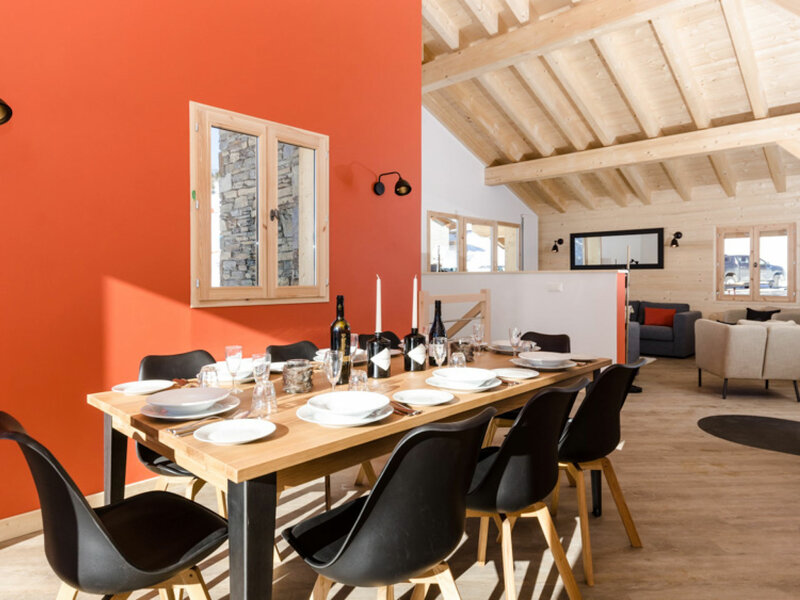 Chalet Valeriane is located only 50m away from the Les Eucherts 6 seater express chairlift, ski school meeting point and the piste. 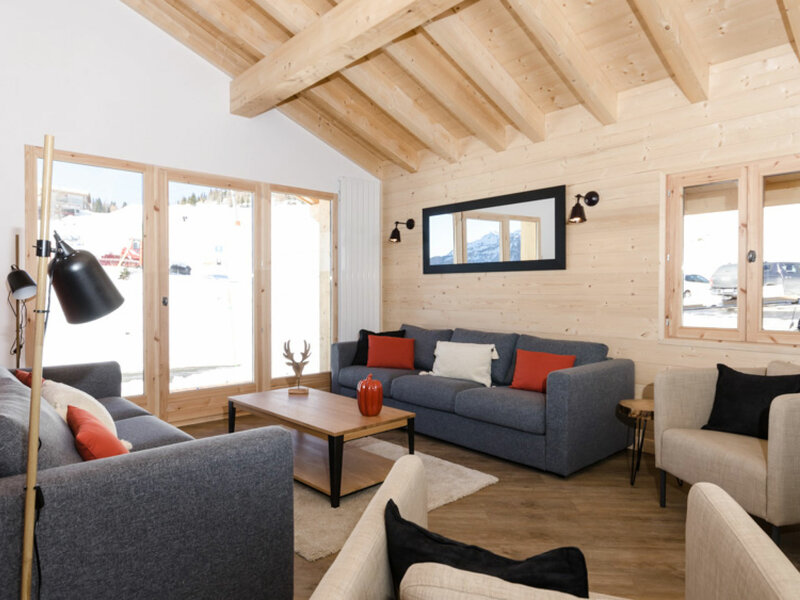 Les Eucherts has its own bustling centre with shops, bars, restaurants, a bowling alley and ice skating rink. 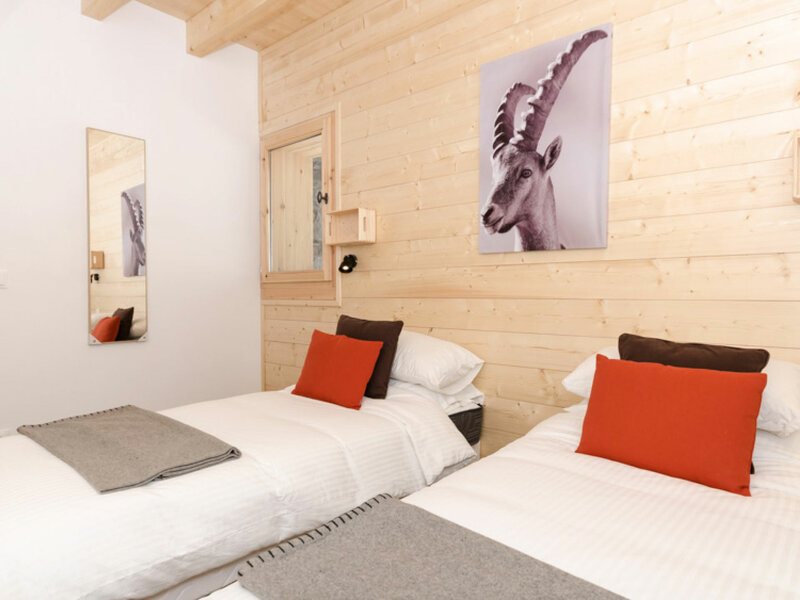 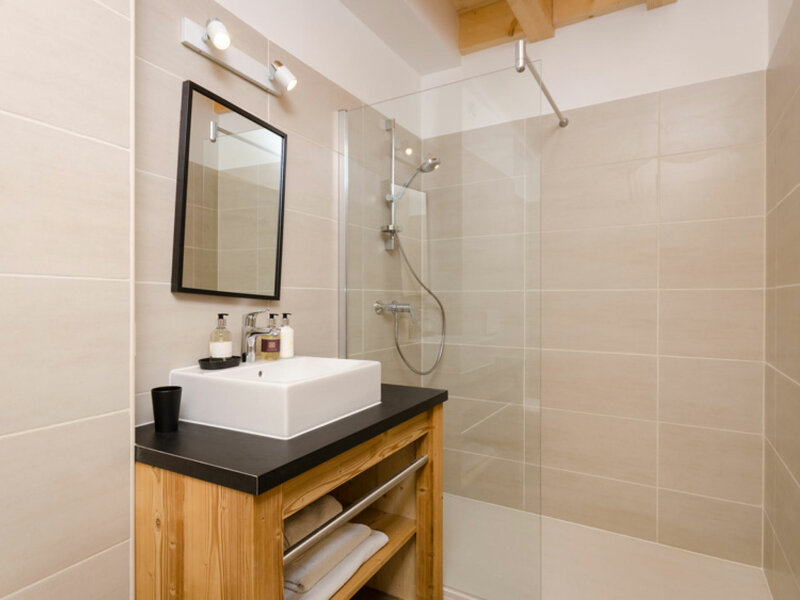 La Rosiere centre is a short free bus ride away or a pleasant stroll along a pretty forest track.